Today Is The Day You Will Change Your Life! Congratulations on your big step to freedom! We re so excited to be part of your break through. Below are all of our current workshops. 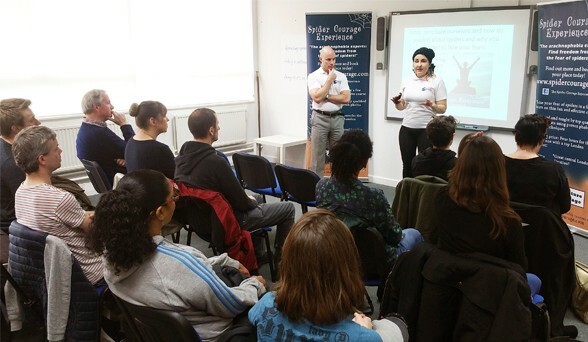 All workshops take place in various London locations, depending on the size and nature of the event. Click each event to see where it is located. Sometimes event locations are announced closer to the event but will be in London unless it is for a special event outside of London.